Hitchcock truly was the master of suspense. This film alone proves that as fact. VERTIGO is one of Hitchcock's most intense and thrilling pictures. Those with a fear of heights can relate to James Stewarts portrayal as a man who is deathly afraid of tall structures. Hitchcock loves to take ordinary people and put them in extraordinary situations. Based on a novel by Boileau-Narcejac, VERTIGO is about retired police detective John "Scottie" Ferguson (James Stewart). Ferguson suffers from acrophobia (fear of heights) and has been re-hired as a private investigator to follow the wife of an acquaintance to uncover the mystery of her peculiar behavior. 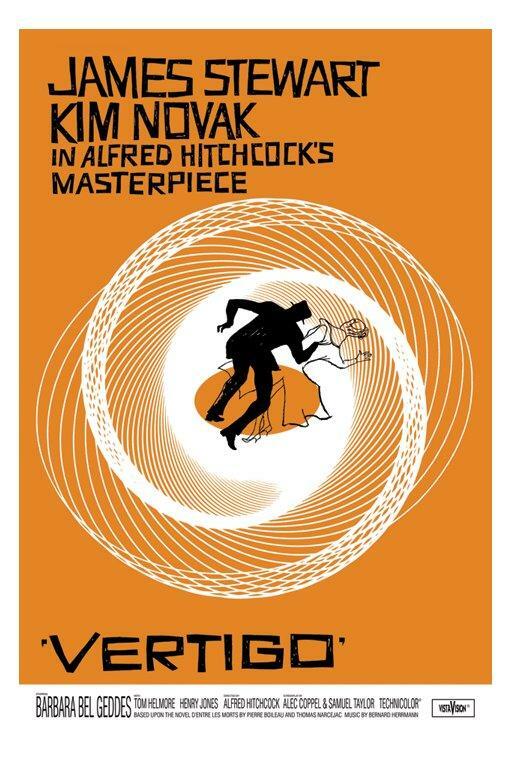 When VERTIGO was first released, it seemed to be ahead of its time. 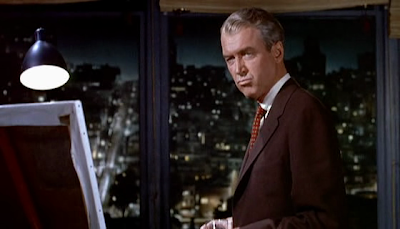 Although it wasn't a box-office success when originally released in 1958, VERTIGO has since taken its deserved place as Alfred Hitchcock's greatest, most spellbinding, most deeply personal achievement. 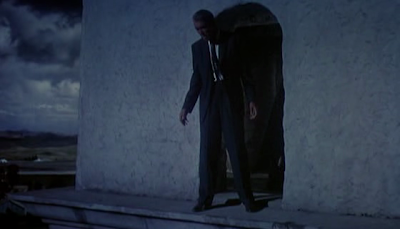 VERTIGO has been called the most personal, emotional, and complex of Hitchcock's films. I tend to agree with all these statements. VERTIGO is such an amazing picture. It's been analyzed and praised to death by fans all over the world. It's one of those Hitchcock movies that I'll never get sick of watching. It's suspenseful and scary to watch in parts. I myself am afraid of heights. Just thinking about falling off large buildings gives me goosebumps. There are phenomenal performances by Jimmy Stewart, who plays the biggest anti-hero of his career and Kim Novak whose stunning beauty and exceptional personalities shine through this dark film. If you don't already have this film in your collection, I recommend picking up the Universal Legacy Special Edition DVD set. It's a 50th Anniversary set with restored picture, audio and some great bonus material. 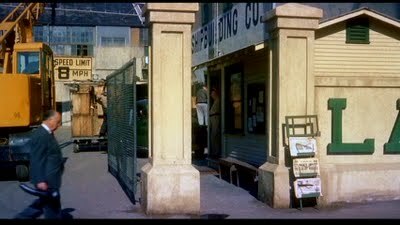 CAMEO NOTE: Eleven minutes in Hitchcock can be seen in a grey suit walking in the street.